Akamuti's pure essential oils are incredibly versatile. Perfect for massage, relaxation, bath time, or even to relieve stress,enjoy the fragrant properties of lavender or the powerfully aromatic eucalyptus. An indispensible part of any household - lavender can be used for just about everything! Handy to apply neat to distressed, upset skin. Lavender is believed to be very healing with an excellent reputation for encouraging skin regeneration & repair. Lavender is also a lovely oil to add to you & your baby's bath. Try diluting a few drops of eucalyptus in a carrier oil & massage into the back and chest. As a natural anti-septic, a few drops of eucalyptus oil placed in a diffuser (or a bowl of hot water) will help to keep the air clean and fresh, while promoting cool, clear breathing. 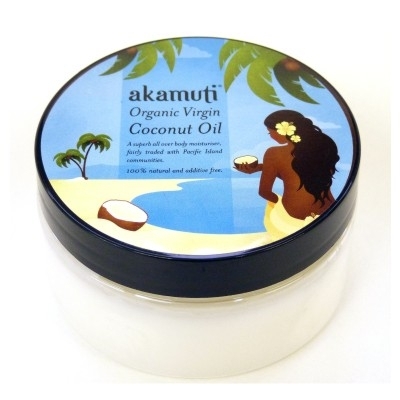 Akamuti are committed to offering both people and planet friendly products. They only use 100% natural, botanical ingredients to ensure that their products are full of goodness – keeping you and your skin happy! That means no nasty additives, preservatives or artificial fragrances. They don’t use any unsustainable ingredients from endangered plants or tree species such as sandalwood and rosewood. If they’re aware that using a certain plant contributes to habitat destruction they’ll choose something else! They apply these principles to all aspects of their business operations.